For decades they have transported thousands (or millions) of people. Although there are different ways to move around a city, the trams are still flashy and touristy. Many still run their original route and take residents to their jobs and homes every day. In this article we propose the most charming in the world. Get on this adventure! 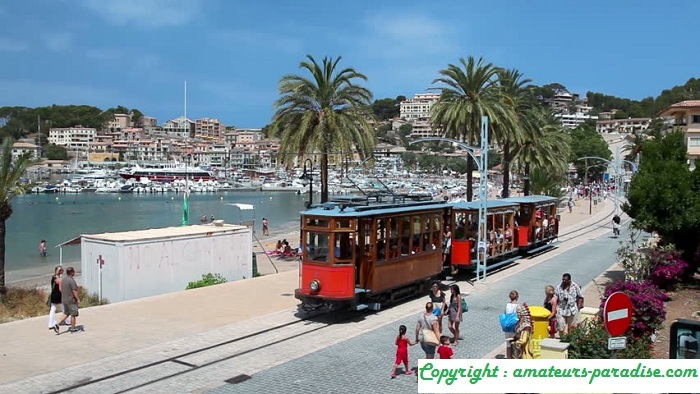 It is located in the Majorcan city of the same name and was inaugurated in 1913. It connects the town with the seaport and, besides circulating in the center, crosses citrus groves and fields parallel to the road. Undoubtedly, this is one of the most representative elements of this locality of the Balearic Islands, so it is full of tourists in summer. In total it travels almost 5 kilometers and has 2 stations, although there are 14 stops to be able to descend and continue on foot or enjoy other attractions. 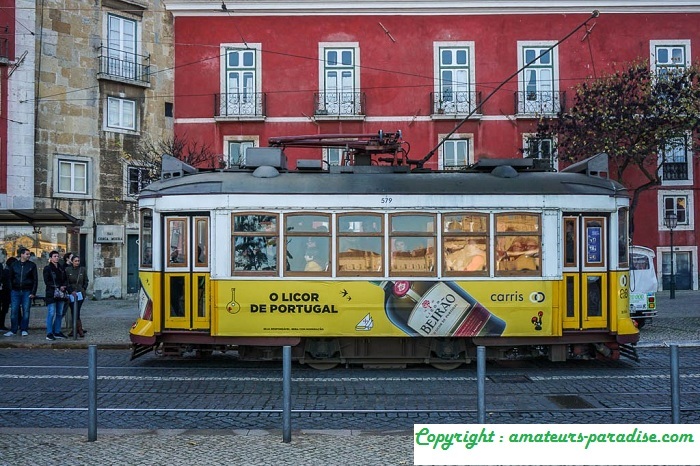 The Portuguese capital maintains this means of transportation, which is not only used by residents, but also by many tourists. The network of trams is composed of 5 lines , although the base of departure and arrival of all is the same site: the station of Santo Amaro. They are known for their colors (half white and half yellow or red and white for the tourist) and there are some units and others more modern and fast. They all cover an area of ​​48 kilometers. Line 12E Praca da Figueira (circular) runs through the most central area of ​​the city and Line 28E is the largest, with 33 stations. Of course they are among the most iconic that exist. 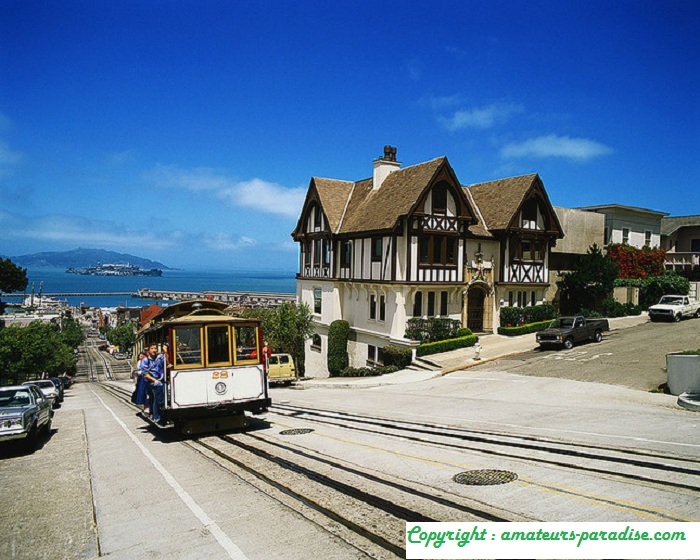 To think of San Francisco is to imagine the Golden Gate, its steep streets … And its beautiful trams! They are driven manually and the initial 23 lines (at the end of the 19th century) are only 3. Two of the routes start in the center and the other on California Street. Although it works all year so that the premises can combine with other means of transport, the majority of the users are tourists. You can meet the old cars in the terminal. Many travelers huddle at various strategic points to take the best pictures of the tram , for example about 300 meters from the terminal to see Alcatraz in the background, or at the intersection of Powell and California streets (where all three lines intersect). In terms of tourist routes we recommend the D line, which passes through Union Square, the Financial District, the Embarcadero and Market Street. The extensive network of trams is used by those who live in this city and, of course, by tourists. The stands have golden and green posters and are platforms in the middle of the streets. 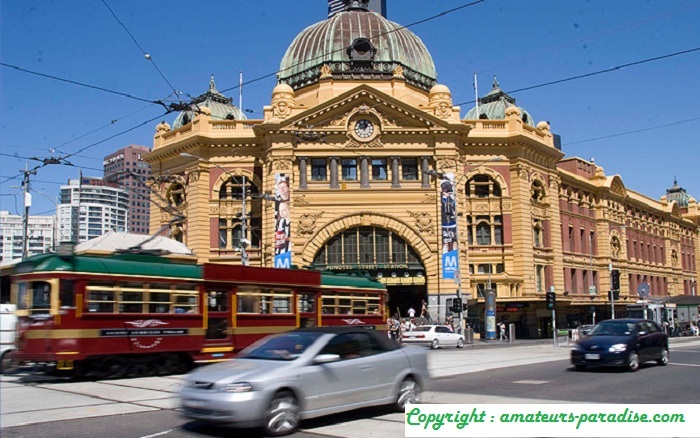 To know the most important points of Melbourne you can enjoy the service City Circle Tram, free between 10 and 18 hours, and from the end of October until the end of March. The journey takes 40 minutes and departures are every 10 minutes. Another advantage (as if not paying was not enough) is that you can get off where you want and get back on the following services. You will notice immediately when you approach because it maintains its old style, is painted purple and has a green roof. To be able to use all the tram lines in this beautiful city of Eastern Europe you will have to reserve several days … It has 40 different ones! They are perfect for touring the banks of the Danube River and an excellent idea for a quiet walk. Also, it is quite efficient and there are several types. Of course tourists are fonder of the old ones, even if they are not too comfortable. One of the recommended lines for travelers is number 2, which runs through Pest. In its passage you can see the Parliament, Gellert Hill, Castle Hill and the beautiful bridge of the Chains. Line N ° 19 makes a similar tour but from the side of Buda, so you can also glimpse the church of Santa Ana and the Fishermen’s Bastion. If you want to go from the bridge Margarita to Petófi you can take lines 4 or 6 (beware that they are the most crowded). Do not hesitate, if you travel to any of these cities, take any of these trams and imagine that you are traveling through time. Previous post: What is dilute phase pneumatic conveying?